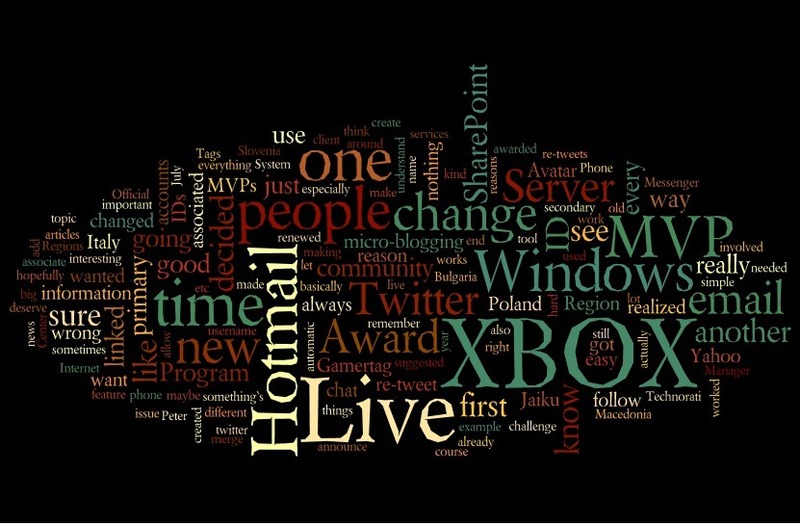 Home > Amenities, Blogging, Cloud, Personal, Social Media	> Love my randomized tag Cloud ! Love my randomized tag Cloud ! This is a tag cloud based on my blog. It is not based on my personal tags (in fact, most of them are not shown in it) but it relies on the word counting in all the blog posts I did.